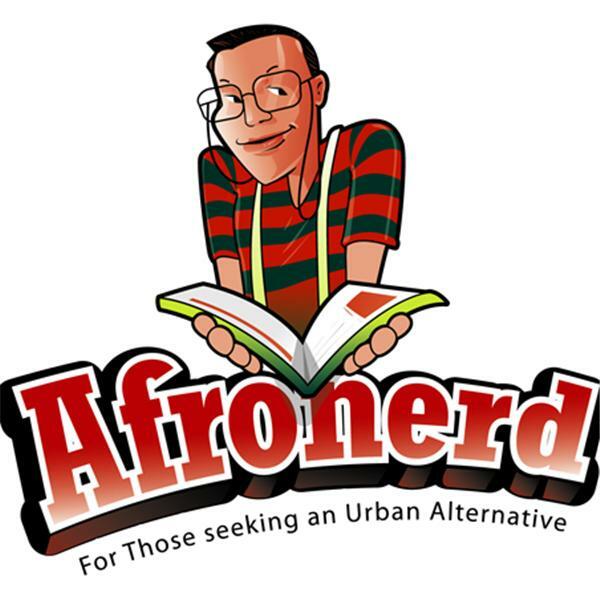 Afronerd Radio Welcomes Journalist and Multimedia Broadcaster, Farai Chideya! Hey Folks, it's that time again and we implore you to pull up a chair and listen to yet another fun & informative Afronerd Radio broadcast. Journalist and multi media "polymath" Farai Chideya stops by to discuss her latest endeavor, "Pop + Politics with Farai Chideya: A Look at Race, Rage and Reconciliation In the 2010 Midterm Elections." You may remember Ms. Chideya from her NPR News & Notes show (where yours truly was a frequent guest) and we look forward to conversing with her regarding her new haunting grounds at WNYC Radio. And for the second act, perhaps we can address some matters that were left on the table from the previous show. See you this Sunday at 7pm eastern!